Please click through each section for full details. 1. Your child must be fully potty trained to attend this program. 2. We do not have a designated nap time during the day. However, tired children are welcome to curl up and have some quiet time if needed. 3. We enroll children as young as 2, however, we rely on your judgment as a parent to gauge whether your child is ready for a structured program with a combination of focused projects and play. If you are unsure, please contact us and we are happy to give you more information to help aid you in your decision. 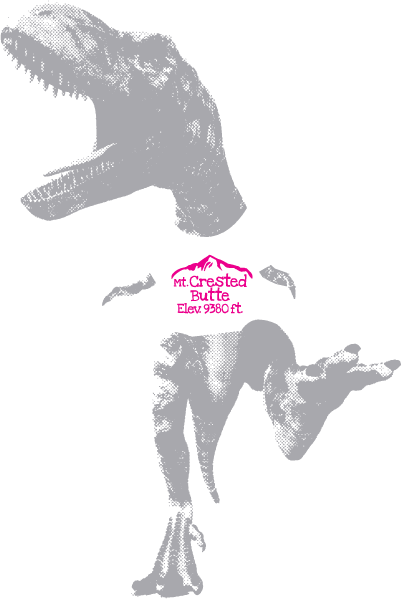 When you purchase from Mabel’s Labels 20% of your purchase goes directly to the Trailhead Children’s Museum. All School Break Camps happen at the Trailhead Children’s Museum. The Trailhead is conveniently located at the Teocalli bus stop. 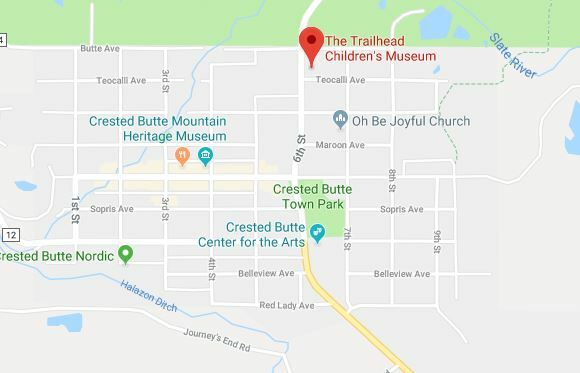 If bussing from Mount Crested Butte, it is possible to depart the town shuttle at the inbound Teocalli bus stop, drop your children off at the Museum, and catch the same bus at the outbound Teocalli bus stop!